Mission Viejo is recognized as one of America’s most successful master planned communities. That reputation has helped to attract families from all over the country making Mission Viejo a relocation destination in its own right. It is ideally situated in southern Orange County between Los Angeles and San Diego, along the east side of Interstate 5. In a nutshell, it provides the consummate suburban life with easy access to three major job markets: Los Angeles , Orange County , and San Diego , not to mention the enormous variety of activities and events that go along with these cities. Mission Viejo is a safe community with low crime rate. As such, one gets a feeling of security and peace of mind. It is truly a wonderful place to raise children. 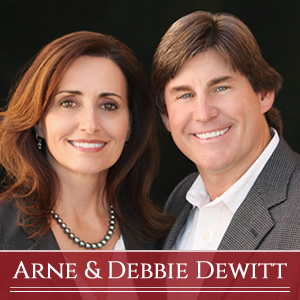 Family values are an integral part of life in Mission Viejo. Parks and greenbelts dominate the view whether you are in a residential or business area. You can have a nice, quiet, backyard barbeque with friends and neighbors and still have the excitement of big cities within a short driving distance. If you need to get away, whether it is business or pleasure, you will find Mission Viejo conveniently located just 15 minutes from Orange County’s John Wayne Airport and Los Angeles’ International Airport less than hour away. Other forms of public transportation include train and bus, but make no mistake; people here love to drive their cars. The freeways are populated with the most recent model SUVs and sports cars, as well as anything else considered fun to drive.